You are at:Home»Travel Insurance»Everything you need to know about Gap Year Travel Insurance. If you’ve decided to have a break between studies or maybe before you start your first full time job and you have big plans to explore hidden, far flung territories with just a backpack full of essential items, the most important thing you need to do before leaving is to sort out the right travel insurance policy. Thousands of people, particularly students, pause their normal lives to take some time out; traditionally a year hence the term ‘gap year’, to travel the world whilst also boosting their CV with work and volunteering opportunities. Gap year travel insurance is different to standard travel insurance, as it covers travellers for an extended period of time, multiple locations along with other more specific criteria. An annual standard multi-trip travel insurance policy is likely to have time restrictions on how long you may stay in one place, usually 30-60 days, and this may prove too limiting, particularly if your plans change. As is the case with any new insurance product, always do your research before committing to anything. Make use of the free comparison websites and compare not only the varying costs, but also what each policy covers you for. Variations in the maximum age limit – it can range from as young as 34 up to 99! 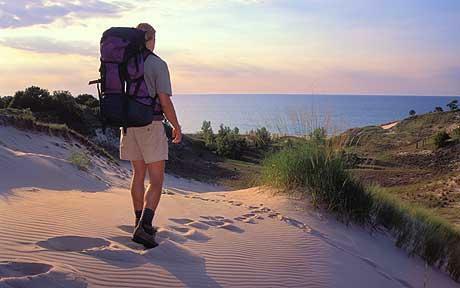 Cover for the duration of the trip can vary from 31 days up to 2 years. Only 50% of current gap year policies allow travellers to return to the UK during their cover period, otherwise it becomes invalidated. Some policies do not cover adventure activities. Some policies do not cover you if you volunteer or work abroad. As you can see, it would be very easy to make a mistake with your gap year travel insurance and this only highlights further how important it is to read the full terms and conditions and to have a plan set out of where you will be going and what you will be actually doing during your travels. Some policies will include certain things that others will not, but there are a few common exclusions that should always look out for. A country is considered to be in a state of political unrest or is a confirmed warzone. Check Foreign and Commonwealth Office advice for a list of countries currently considered unsafe. You have any pre-existing medical conditions, you will find it harder to find a policy. It is not altogether impossible, but remember you must be absolutely honest when applying for insurance and the likely outcome is that the premium will be higher or you will be offered a more tailor made policy to suit your individual requirements. 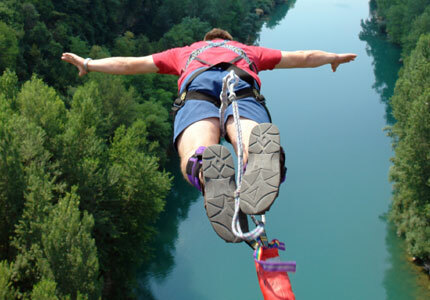 You are intending to take part in any high risk adventure sports or activities, such as rock climbing, abseiling, bungee jumping or skydiving. Check the small print as some activities, which you may not consider to be ‘high risk’, for example scuba diving, may not be covered by the policy. If you are unsure, ask the insurance company for a breakdown of what is and what isn’t covered so you can be absolutely certain. 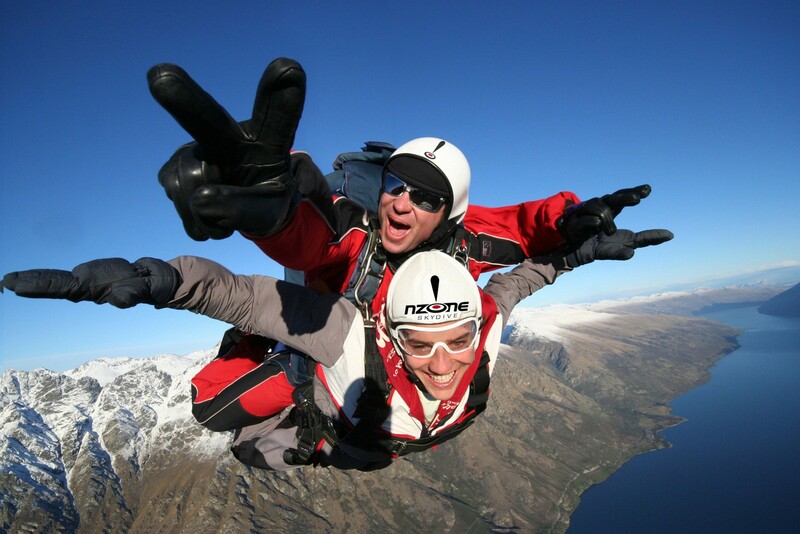 What you should consider when researching gap year travel insurance. The key question you need to ask yourself is, are you treating your gap year purely as an extended holiday, by which we mean do you intend to travel, see the sights and explore different countries and cultures or are you seeing your gap year as an opportunity to work or volunteer abroad? I am considering working or volunteering during my gap year, will I be covered? A specific gap year travel insurance policy should cover you for working or volunteering abroad for either part or the entirety of your gap year, for typically up to a period of 12 months. Check the policy for the exact details, as there may be restrictions on the type of work it will cover you for, for example particularly hard labour that involves machinery may be excluded if it is considered too risky. I need to return to the UK for my sisters wedding halfway through my gap year, will this invalidate my insurance? 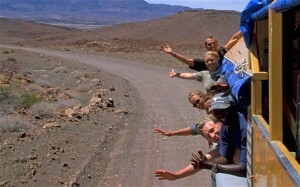 Unfortunately, the vast majority of gap year travel cover does not cover you for return trips to the UK. Again, check the small print as some will allow you, but will be very specific about the maximum length of time the return ‘break’ can be. What if I’m enjoying myself so much I decide I’d like to stay abroad longer? If the opportunity has arisen to extend a work placement, you’d like to travel to a couple more places or you’re simply having too much fun you can’t bear to come back to reality quite yet, it may be difficult to extend an existing policy.? Talk to your insurer to see what they can do for you, but ideally you should have taken out a policy with a longer duration or one that allows you to delay the return date under the same cover. My mates have convinced me to do a bungee jump in New Zealand, will my insurance cover me? Some high risk sports and activities are simply considered too risky and will not be covered under a standard gap year policy. Check with your insurer, as you may find they can add an extension onto one of their existing policies that will cover you for the extra risk or you may find you have to shop around for more specialist travel cover. I’ve been told I need certain vaccinations before going travelling, but I’m really afraid of needles. Will this affect my gap year travel insurance? Aside from the fact that if you have been advised to have certain vaccinations or tablets before you go, then for health reasons it would be absolutely crazy not to have them, many insurance policies insist you follow guidelines or they simple won’t insure you. And one final piece of advice, always remember to pack your travel insurance documents in your backpack so that you have it on you in case of an emergency and ideally leave a photocopy of the policy with a family member or friend back at home. Head writer and researcher extraordinaire, I'm here to answer all your insurance questions and hopefully save you a bit of money in the process!